Monitoring the condition or environment of a process and of machinery has become a paramount priority to manufacturers, and the need to carry out predictive maintenance, as opposed to preventative maintenance, has led to advances in condition monitoring looking at the temperatures and vibration severity of motors and gearboxes, for example. 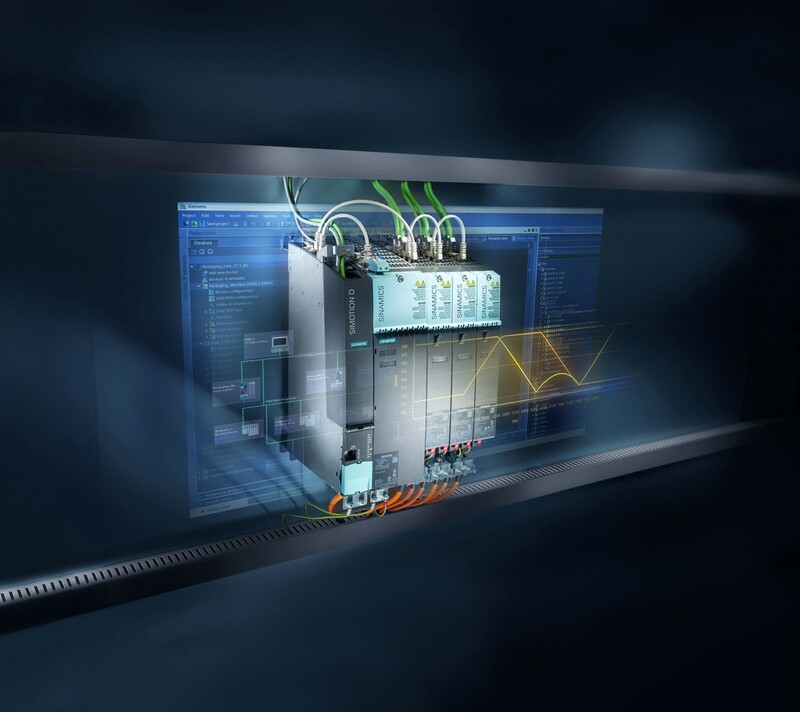 Using a predictive maintenance approach to the requirements of machinery has enhanced machinery throughput, utilisation and reliability, ensuring that machinery asset utilisation is kept within high levels of usage. Not only is condition monitoring of interest, but also how energy is utilised by machinery and processes, ensuring that all assets have a reduced carbon footprint, and also use energy in the most efficient way. 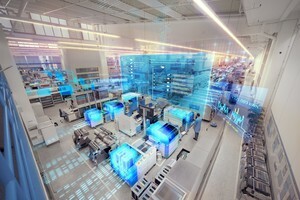 When we take into account the accuracy that can now be achieved within motion control systems and the level of detail that can be monitored, there is no reason why high percentages of productivity cannot be achieved and arguably no unforeseen breakdown needs to occur any more in machinery. This message is true for any type of machinery, from conveyors through to complex robotic applications, but it is always important to have horizontal integration within the motion system, as well as vertical integration. Drive technology interfaces and software advancements have also benefitted the user, now using a framework of software that the automation hardware uses, allowing for seamless integration and configuration – a truly ‘joined-up’ approach. The demand for more compact drive technology has led to designs with a smaller footprint, that are more robust and resistant to changes in temperature. Drives are now designed to have coated printed circuit boards and wide operating temperature ranges, ensuring long service life and stability. Industry 4.0 and the technology evolutions that are happening provide the manufacturing industry with an opportunity to revolutionise machinery and processes, to meet the demands of mass production well into the next few decades of the 21st century.